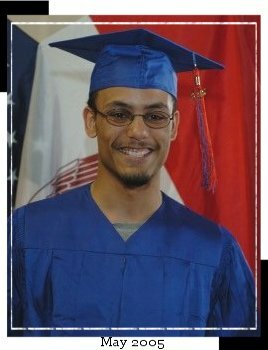 Charles *(Old German) "manly, strong"
CJ graduated from high school in May, 2005. 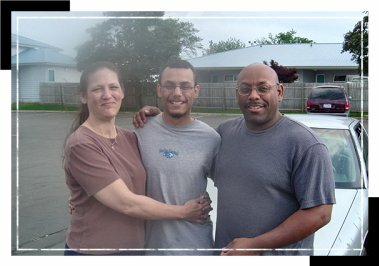 He signed up for the Delayed Entry Program with the US Army during his last semester and will go to bootcamp in July. 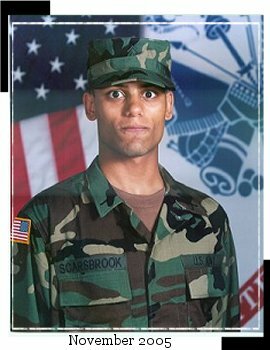 UPDATE: He's in the Army now! 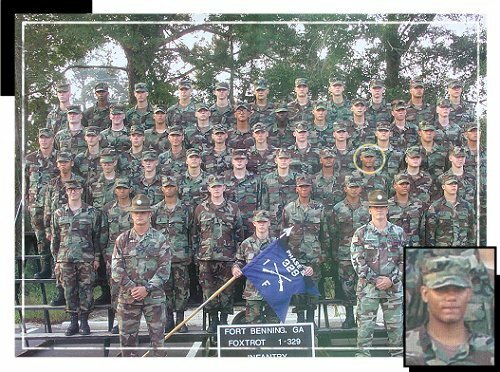 On Veteran's Day, November 9, 2005, CJ graduated from bootcamp at Fort Benning in Georgia. Mom, Dad, and brother Mike were there to witness the graduation. It was a proud day for all of us. CJ will spend a few weeks at home before reporting for duty in Hawaii. He'll spend a few months in Hawaii for more training. Deployment is a definite possibility. UPDATE: CJ has received his orders. Deployment date - 08 August 2006. Pray with me. Favorite Vacation: The trip to Minnesota (Mall of America). I liked staying at the Radisson Hotel. My son was a mystery to me until I read some of his poetry. and never showing you my dark side.